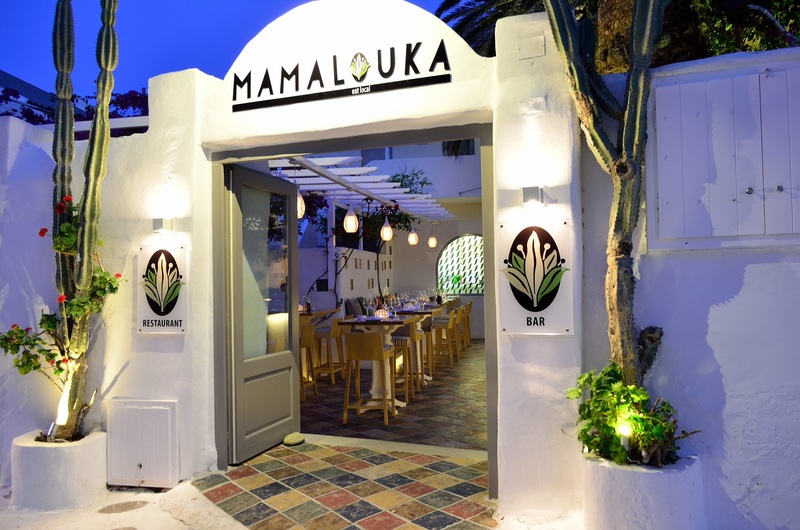 Recently renovated, Mamalouka restaurant, only a few meters form the most picturesque area of Mykonos town, Little Venice definitely enhances its visitors. A unique atmosphere, a perfect service, and a menu based on Mediterranean flavors with the freshest local products. Try the beautiful patio for the most charming evening experience.